Some of the environments Janice has worked in include Royal Perth Hospital campuses, Government Departments such as the Department of Veterans Affairs and the Department of Housing; Not for Profit agencies including Silver Chain, McCusker Learning and Development and Nulsen Inc. Self employment, the consulting for the private sector have been a large part of Janice's recent employment history. Janice has been part of the team at Network Case Management Services as their consultant Occupational Therapist since 2013, and regularly liaises with the Public Trustee, the Office of the Public Advocate, private practice Legal practitioners and the Insurance Commission of WA as part of her role in medico-legal assessment and reporting. Janice is passionate about advocating for her clients, and assisting them to be as independent as possible. Her experience in equipment prescription and assessments of physical and mental illness assist clients with physical injuries, mental illness and intellectual disability to live the best life possible for them. 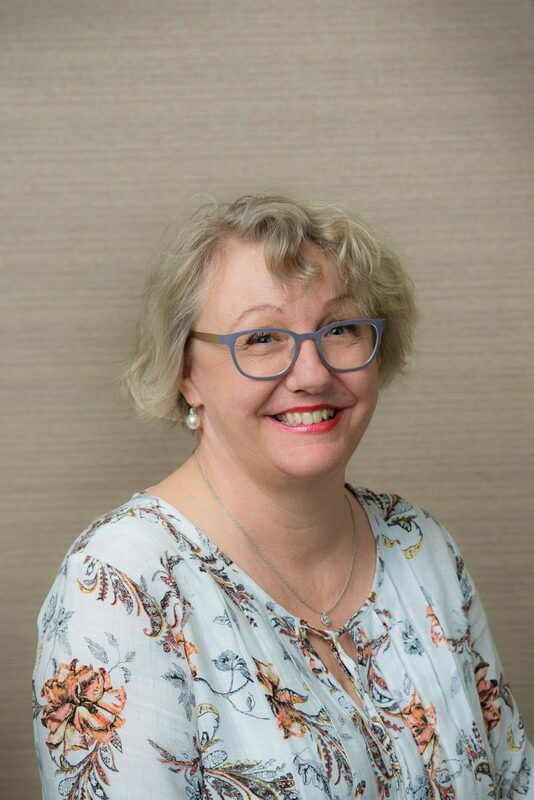 Janice is registered with the Australian Health Practitioner Regulation Agency, the Occupational Therapist's Registration Board of Australia (OTBA). She is also a former Member of Curtin University 'CHIRI' Clinical Think Tank, and a member of the Aged Care Occupational Therapist's Interest Group in WA.